WASHINGTON (March 29, 2017) — Pending home sales rebounded sharply in February to their highest level in nearly a year and second-highest level in over a decade, according to the National Association of Realtors®. All major regions saw a notable hike in contract activity last month. The Pending Home Sales Index,* www.nar.realtor/topics/pending-home-sales, a forward-looking indicator based on contract signings, jumped 5.5 percent to 112.3 in February from 106.4 in January. Last month’s index reading is 2.6 percent above a year ago, is the highest since last April (113.6) and the second highest since May 2006 (112.5). Trulia recently published its list of the 10 hottest real estate markets to watch in 2017, and-no surprise-several coastal markets made the list. Trulia based its ranking of the 100 largest metro areas across the country on five criteria: a high search interest, a decreasing rate of vacancy, high affordability, a high rate of job growth, and a high population of people happy with the outcome of the presidential election. Number one overall and number one on the coastal list, Jacksonville has a high rate of job growth and high interest from out-of-towners looking to move there. Best of all, it’s more affordable than other, similar markets in the state. 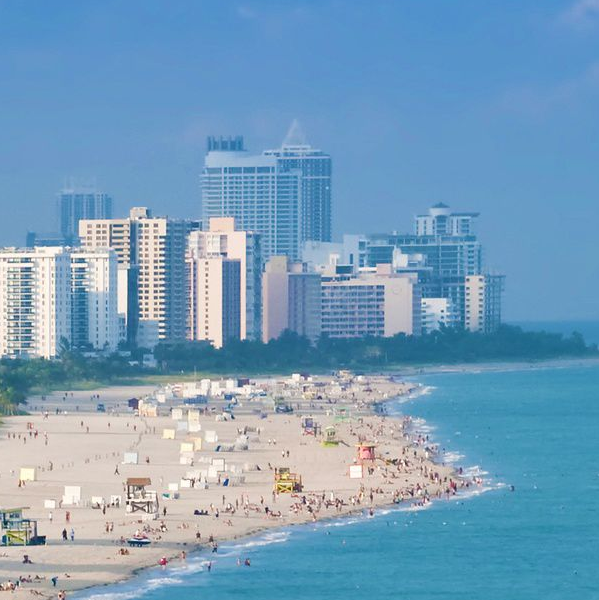 Coming in at number two both overall and for coastal metro areas, the Cape Coral-Fort Myers area on Florida’s Gulf Coast has the fourth-highest rate of job growth in the country and a falling vacancy rate as people flock to its sunny shores. Number three for coastal areas and number three overall on Trulia’s list, this area on Florida’s Atlantic side has a rate of job growth to match the Cape Coral-Fort Myers area and a great ratio of people looking to move there vs. people looking to move away-not to mention its long, sunny days and high temperatures year-round. The Tampa-St. Petersburg-Clearwater metro area is on the Tampa Bay, on Florida’s Gulf side. It came in at five overall but is number four for coastal areas, with great job growth and affordability. Charleston has been in the spotlight as a tourist hotspot so much lately that it’s not surprising that it’s also a great place to move. Ranked number seven overall and number five for coastal areas, this Lowcountry port city has a huge number of people looking to move there (while few are looking to move away), good affordability, and decent job growth-and an amazing culinary scene. Changes in county land use rules that could bring another 2,000 homes to sites near Daniels Parkway will go before county commissioners in the coming weeks. Neighbors of one are battling against the change, while the other faces little opposition. A county panel that makes recommendations to county commissioners on changes in the Lee Plan, the county’s basic land planning document, has endorsed the development of 1,315 new homes on a site at Daniels and State Road 82 that’s currently a part of the protected Density Reduction/Groundwater Resource area. The Local Planning Agency gave a negative recommendation to a county proposal that would rezone an area at Palomino and Apaloosa lanes off Daniels to allow an additional 693 housing units. Forclosures Decline, Home Sales Up! The median price of an existing single-family home in Lee County was $200,000 in June — an 8.1 percent increase from $185,000 in June 2013. Also, sales of existing homes in Lee County in June spiked up from the same period last year, according to numbers released Tuesday by the Realtor Association of Greater Fort Myers and the Beach. However, the number of sales and the size of inventory decreased slightly from May. Steve Koffman, broker and associate for Century 21 Sunbelt Realty in Cape Coral, said only the median price is up. “If you look at waterfront properties, those prices are looking pretty flat,” Koffman said. In May, the median price for a house was $195,000. In June, there were 1,213 single-family sales, up 15.3 percent from last years’ 1,052 sales. Despite the increase, single-family home sales are down 6.2 percent from May 2014’s 1,293 sales. “Buyers, in general, are declining,” Koffman said. Short sales and foreclosures made up 20.1 percent of single-family home sales in June, while traditional sales made up 79.9 percent. Short sales and foreclosuresmade up 22.3 percent of sales in May 2014. In Collier County, the median price for a house rose to $392,000 from $322,000 in June 2013. The existing homes market is starting to level off from the real estate crash eight years ago. The inventory of single-family homes for sale in June was 5,229, up 5.5 percent from June 2013. June’s inventory was down 311 from May 2014. 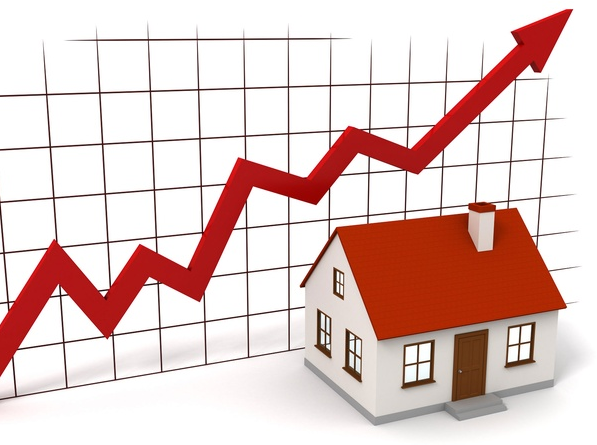 Increased prices gives people a chance to put their homes up for sale and then become buyers. 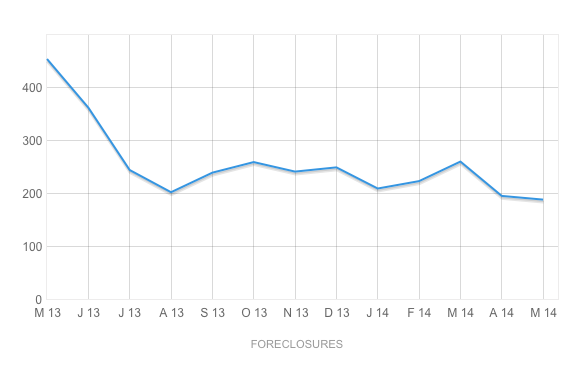 Foreclosure rates in Cape Coral-Fort Myers decreased for the month of May over the same period last year. 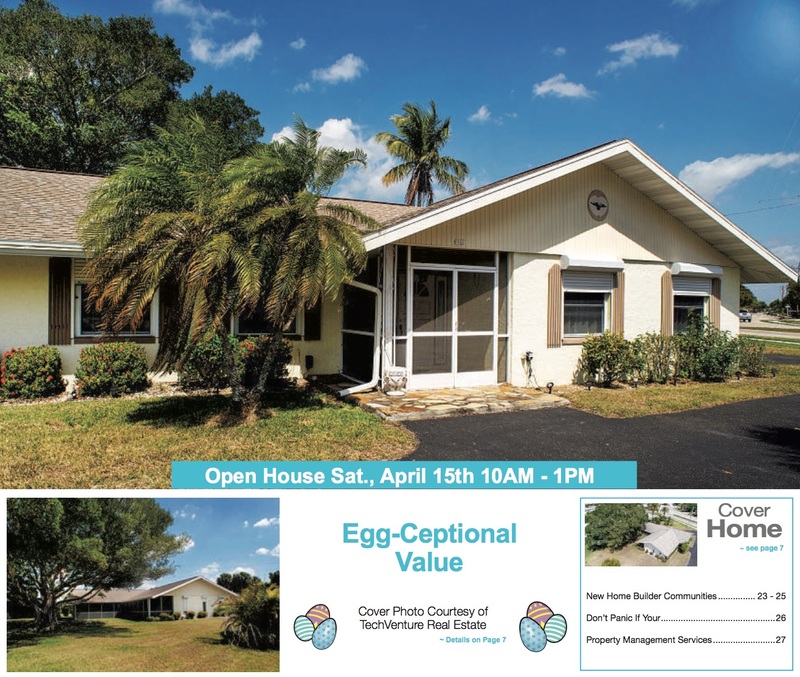 Information compiled by CoreLogic reveals that the rate of Cape Coral-Fort Myers area foreclosures among outstanding mortgage loans was 4.02 percent for May, a decrease of 3.11 percent in May 2013 when the rate was 7.13 percent. Foreclosure activity in Cape Coral-Fort Myers was higher than the national foreclosure rate, which was 1.73 percent in May. Also, the mortgage delinquency rate in Cape Coral-Fort Myers decreased. In May, 7.27 percent of mortgage loans were 90 days or more delinquent compared to 11.25 percent for the same period last year, representing a decrease of 3.98 percent. In Lee, the median price of condos increased 5.6 percent in June to $171,000 from the $162,000 it was in June 2013. The percentage of sellers getting the original listing price was 92.8. This is a 1.1 percent decrease from the 93.8 percent it was in June 2013. The median days home was on the market in June was 53. This is a 7 percent decrease from June 2013, which was 57 days. In Collier, closed sales on houses jumped to 419 from 408 in June 2013. Sales at $2 million or more declined to 16 from 22 in June 2013. Tim Rose, president of Fort Myers-based Arthur Rutenberg Homes, said May’s numbers reflect the number of new residences sold about two months earlier, when sales were solid but “relatively quiet.” However, he said, “The second quarter picked up quite a bit” both in Southwest Florida and around the state. The late season came as a surprise, Rose said. “It’s unusual. Nobody has been able to put their finger on it. Has the weather affected people being able to get down here?” Tumbarello said he expects the continuing drought in foreclosures to keep the market for existing homes tight without the constant flow of homes being taken back by lenders and re-sold. Also, he said, there should be upward pressure on prices because buyers won’t be able to buy cheap from banks forced to sell large numbers of houses they’ve taken back. 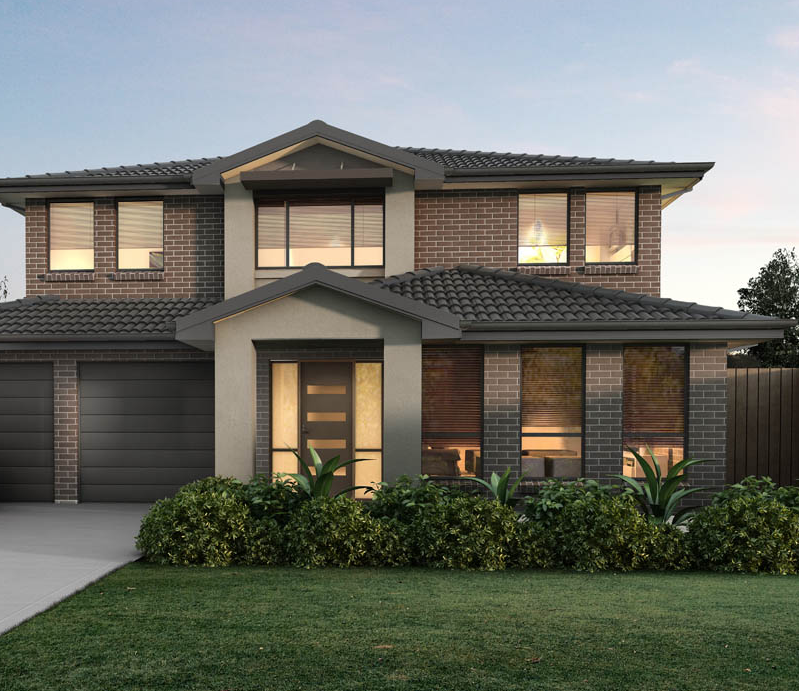 “Now they’ve got to buy the home from the guy who’s owned it for who knows how many years and isn’t concerned with blowing it out like the bank,” Tumbarello said. Besides Cape Coral and Lee County, numbers were released by Sanibel (three permits) and Fort Myers Beach (one permit). Numbers from Fort Myers and Bonita Springs weren’t available Monday. More than 100 years ago a hook on the back of the door was all a person usually needed for their clothes. When closets first came in fashion at the beginning of the 20th century they were just little recesses in the wall. These reach-in closets were about 3 feet deep, 4 feet wide and were composed of only a rod and a shelf above. The last two decades of the century came with a new trend in walk-in closets; a simple narrow space with clothes hanging on either side. About a decade ago his-and-her walk in closets became the popular trend. Those closets still were simply a place to hang clothes and maybe a few shelves. That’s now changed in Southwest Florida’s upscale homes, where closets are now almost as large as a room. These closets feature built-in cabinets with everything from drawers and shelves to specialty items. That’s why the closets in the Michelangelo Maison Coco model stretch most of the length of the hallway outside of the bedroom and are quite spacious inside. 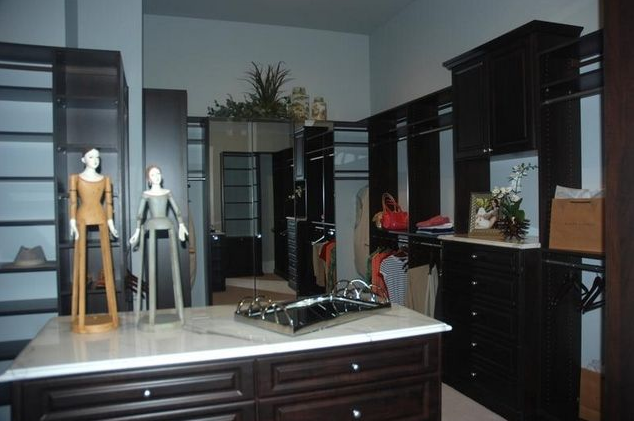 The closet in London Bay’s Brighton model in Quail West is one of the most deluxe around. Along with shelves, drawers and hanging areas around the entire room, there is also an island with more drawers and shelves below and a huge countertop. There are three closets with mirrored fronts that pull out to form a three-way mirror. It has a pullout ironing board and even a window bench for relaxing. It’s not just single-family homes showcasing all the extra closet space. In the Aqua condos in North Naples, the closets are also like entire rooms. Michael Hawkins, co-owner of EBL, a North Naples based business, says customers use their closets for more than storage and a place to put clothes. “We’re seeing that more and more, people want it as a dressing room,” Hawkins explained. While the trend started with homes in the $1 million-plus range, now homes around Lee and Collier counties that are far below that price are highlighting the extra closet space. “There’s a big demand for closet space. This is one of the biggest closets for the size of the house,” said Diana Ibarria, senior vice president of the Naples division of CC Devco Homes, as she showed off a model home at Maple Ridge in Ave Maria. Builders give a variety of reasons for the need for closet space. Some say the lack of basements and attics makes more storage areas a must, while others believe that people are just buying more clothes. “We’re all buying more things. The master suite has larger closets,” added Dan Dodrill of Daniel Wayne Homes as he showed off his model in Horse Creek in Buckingham. Even the interior design of these giant closets has changed from a shelf and rod to complete custom cubbies, shelves, shoe areasand more. Experts say it’s all part of their customer’s desire for better organization and an elegant space to dress each morning. “We had to enlarge houses because people want bigger closets,” said David Gydosh, owner of Tundra Homes. Both foreclosures and new-home permits were little changed in February in Lee County as the real estate economy settled into something approaching normal after the wild swings of the past decade. Contractors in the county pulled 213 single-family home permits in the month, up only slightly from 209 in January, the county’s municipalities reported Monday. Meanwhile, lenders in the county filed 223 mortgage foreclosure lawsuits, about the same as the 216 in January,, according to statistics released Monday by the Southwest Florida Real Estate Investors Association. There’s little chance foreclosures will rebound to the levels they reached six years ago when investors and home buyers were abandoning their mortgages, said Jeff Tumbarello, director of the association and owner/broker of North Fort Myers-based Steelbridge Realty. 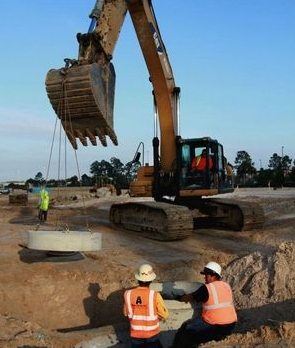 Bob Knight, vice president and co-owner of Cape Coral-based Paul Homes, said the month’s steady numbers showed there was relatively strong demand three months ago when those home buyers were signing the deals that led to February’s permits. Now, he said, further growth will depend in part on getting enough qualified tradesmen back in the market to support the “nice normal pace of 400” homes per month that the county sees in a healthy housing market. That hasn’t happened yet, Knight said, because the plumbers and electricians who were working during the boom by and large have either gone on to new occupations or left the area entirely. Now the construction jobs here are back but some of those workers are reluctant to get back into the business – still wary of another crash. Tumbarello said that normal market forces are starting to reassert themselves after years when foreclosures and a huge inventory of unsold homes created atypical conditions. “Right now you’re looking at a rational market that’s driven by supply and demand, buyers and sellers,” he said. Another wild wave of construction likely won’t happen now, Tumbarello said, because in most areas the price of existing homes still isn’t as high as the cost of replacing a typical home with new construction. The average new-home size has increased more than 300 square feet since 2009, growing from 2,362 square feet in 2009 to 2,679 square feet in 2013, according to recently released Census Bureau data. With that added square footage, new homes are adding more bedrooms, bathrooms, and amenities than they had in 2009. Forty-eight percent of homes built in 2013 had four bedrooms compared to 34 percent with that number in 2009. Thirty-five percent of homes in 2013 had three or more full baths compared to 23 percent in 2010. Also, homes today are also accommodating more garage space. Twenty-two percent of homes built in 2013 had garage space to fit three cars or more compared to 16 percent in 2010. The amenities that builders say they are most likely to include in new homes are a walk-in closet in the master bedroom, low-e windows, a laundry room, and a great room, according to the National Association of Home Builders. Amenities favored by many builders are granite countertops, double sinks, and a central island in kitchens, as well as nine-foot or higher ceilings, a front porch, exterior lighting, and a patio. Bigger homes are also meaning higher prices. The average sales price rose from $248,000 in 2009 to $318,000 in 2013. At the bottom of the list of features that builders will include in new homes in 2014, according to NAHB: laminate kitchen countertops, an outdoor kitchen, an outdoor fireplace, a sunroom, a two-story foyer, and a whirlpool in the master bathroom.